Buy a Clearance RV at Lakeshore RV Center if you're looking for the best deal on an RV. 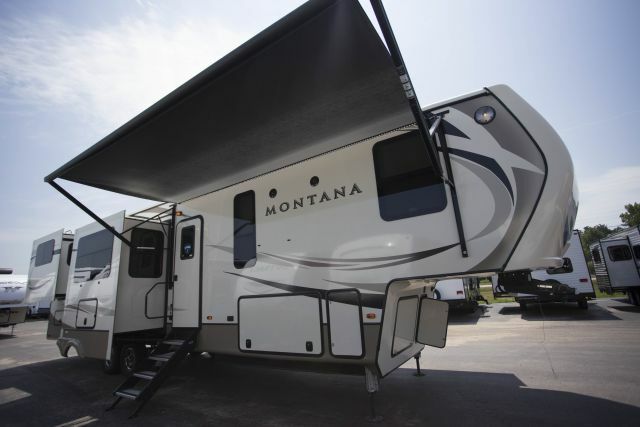 While you'll find incredibly desirable choices on our Clearance RVs, you'll also find that with the nation's best prices, there are no competitors that can give you the selection and deals we can offer you at Lakeshore RV Center. Whether looking for a Clearance 5th wheel, travel trailer, toy hauler, or park trailer, you can't go wrong with the brands and offers we have available. You've found the right dealership! Now let us help you create memories to last a lifetime.